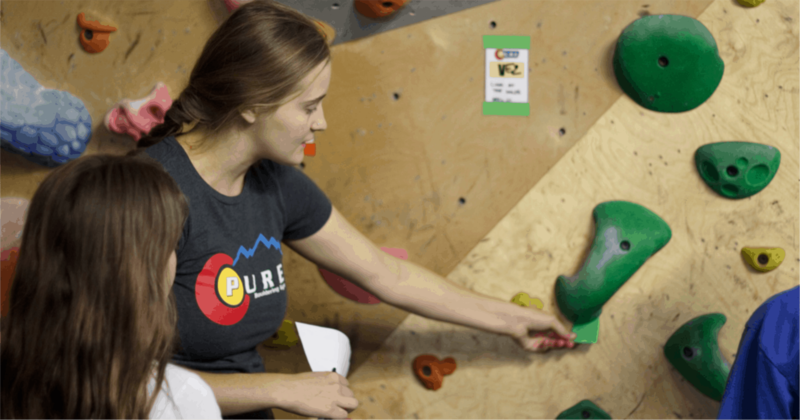 This page is for parents who have kiddos currently in our climbing classes. Find all the info about breaks, next semester, and more! No classes week of 3/25 for spring break! We follow D12's closures. If they are closed, classes will be cancelled. If they have a delay, all classes will run as normal. For up to two missed classes, we will add two punch passes to your child's account to come in and climb anytime we are open! Punches expire at the end of the semester. We will not run normal classes during the summer but will have drop-in class options for ages 4+. Please note space is VERY limited. Register now via the button below. We have two weeks of summer camp options. Find the info here via the button below. All spring 2019 students will have priority for our fall semester. Look for an email early July to register for those classes.